Transfers for riders paying with a ConnectCard will remain $1. There will be no transfers for riders paying with cash; riders paying with cash will need to pay an additional $2.75 for their connecting trip. 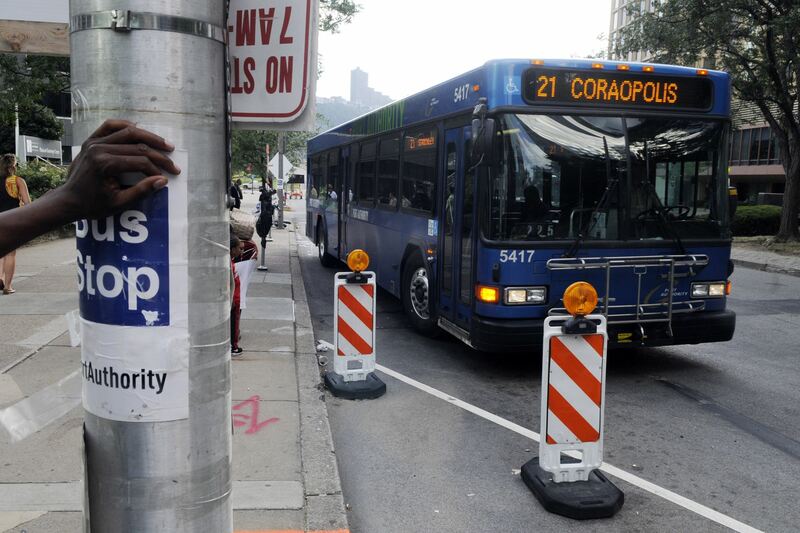 Port Authority will eliminate the Downtown free bus zone. To learn more about additional changes coming, click here.